Professional education, training, and consultancy services for food manufacturers and foodservice companies. The programs are delivered by Marilyn Allen, a consultant to Food Allergy Canada who brings more than 20 years of experience in the food industry. Marilyn holds an Advanced Food Safety Trainers Certification and has completed the Hazard Analysis of Critical Control Points (HACCP) Pre-requisite from Guelph Food Technology Centre. She also has ServSafe® Certification. 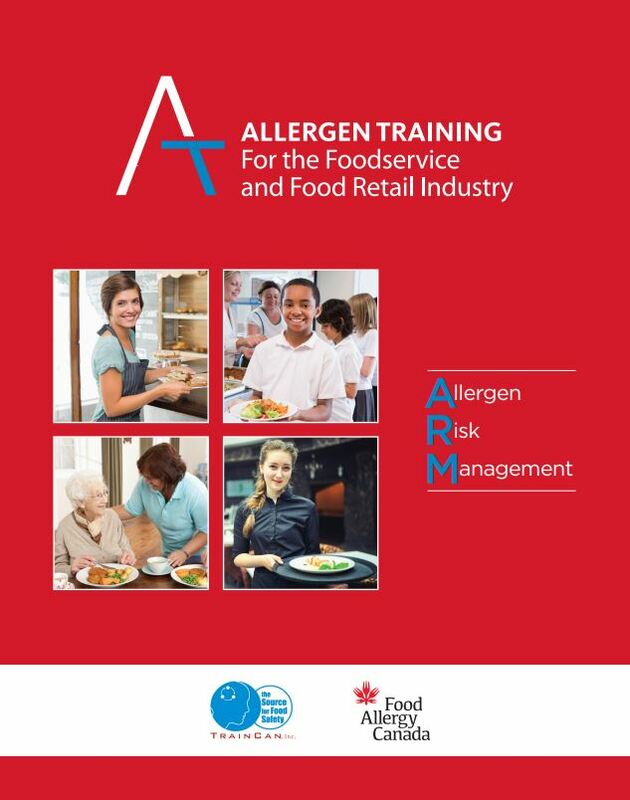 In collaboration with TrainCan Inc., we have developed Allergen Training for the Foodservice and Food Retail Industry to educate foodservice managers and front line staff on how to prepare and serve food that is safe for customers with food allergies. Our services for food companies range from general awareness sessions for employees in manufacturing and administration to consultation sessions with management staff. With food allergies becoming a growing concern, on the rise, manufacturers are faced with the ongoing challenge of producing food that is safe for allergic consumers. This involves ensuring proper ingredient labelling, that is accurate and complete, as well as having allergen risk management processes in place to reduce the risk of cross-contamination. 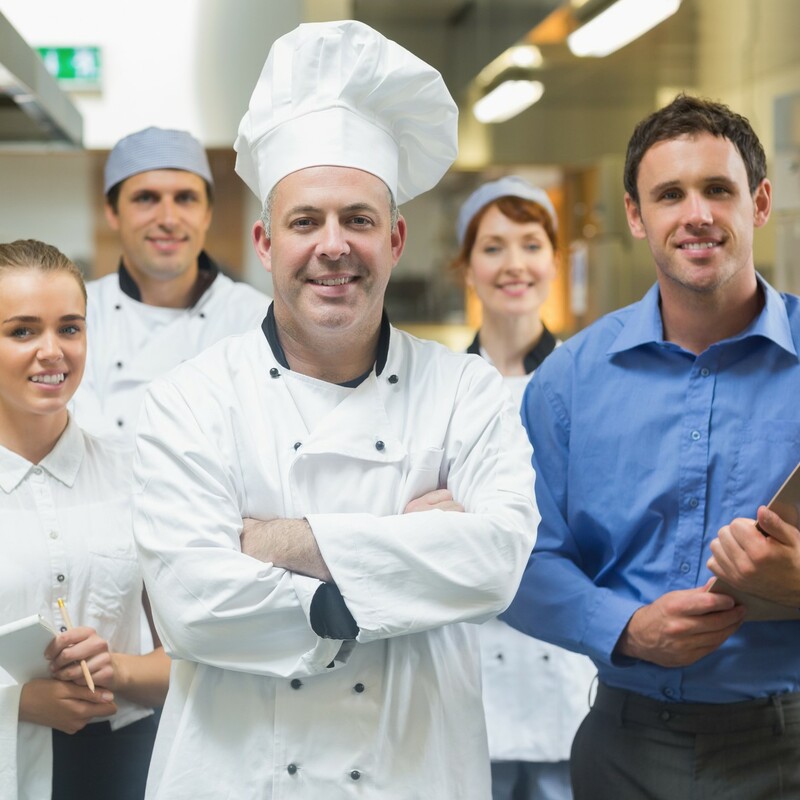 For more information on training for foodservice companies and food manufacturers, contact our office.